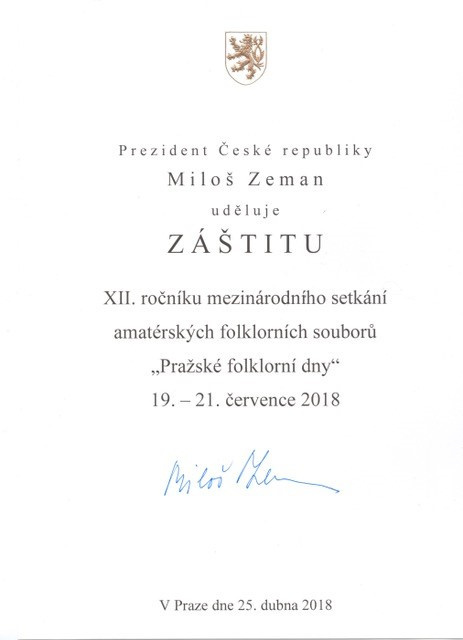 It is a great pleasure for us to invite you to Prague, capital of Czech Republic, to the 14th International Meeting of Folklore Ensembles “Prague Folklore Days”, the biggest folk dance and music event in Central Europe. 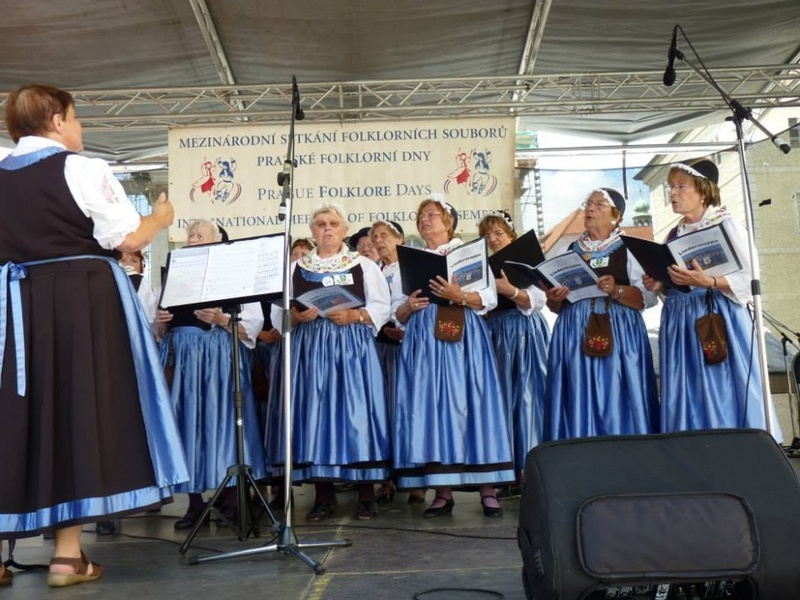 The next festival to be held in the centre of Prague in the period: July 18 – July 21, 2019. 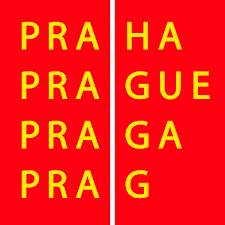 The event is organised and realised by the agency Millennium and taking place under the auspices of Prague 1. 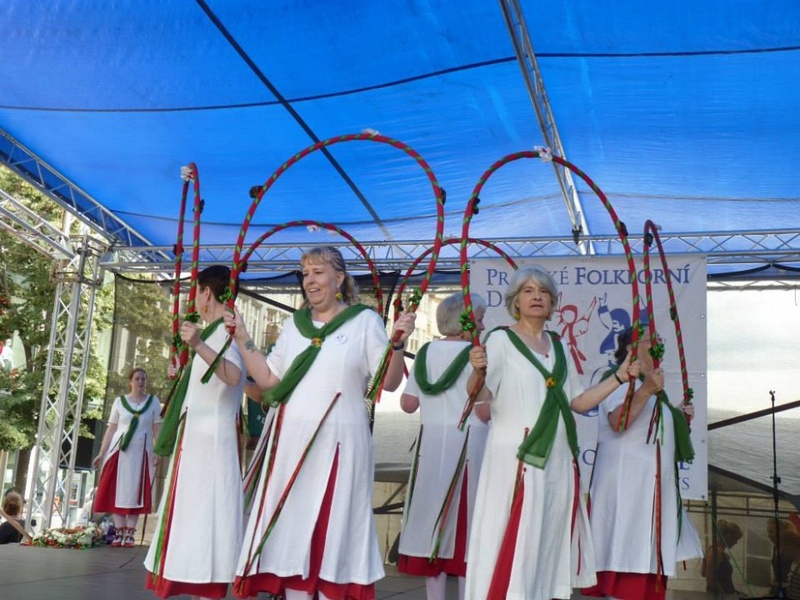 Please note that the Prague Folklore Days are in NO WAY connected with the Serbian agency MOONLIT EVENT and other foreign "agencies" which parazites on our festival. 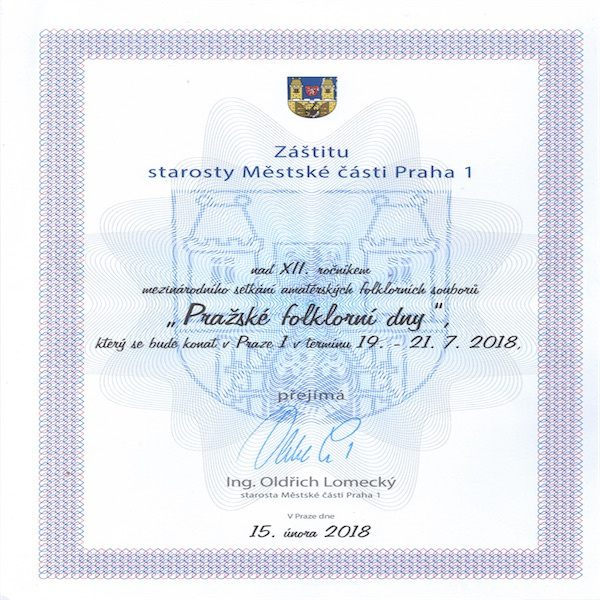 Prague Folklore Days is the only Prague folk dance festival with all neccessary permissions from the local authorities in July with official auspices of Mayor of Prague 1 held on open air stages and fulfilling all legal requirements. If you join a festival organized by a Serbian or Macedonian agency. 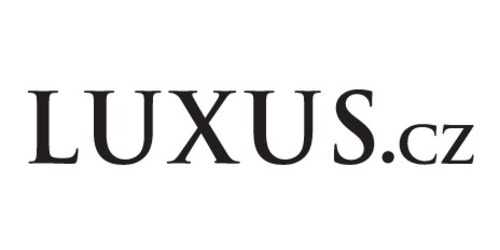 beware that they have already betrayed numerous groups in the past.